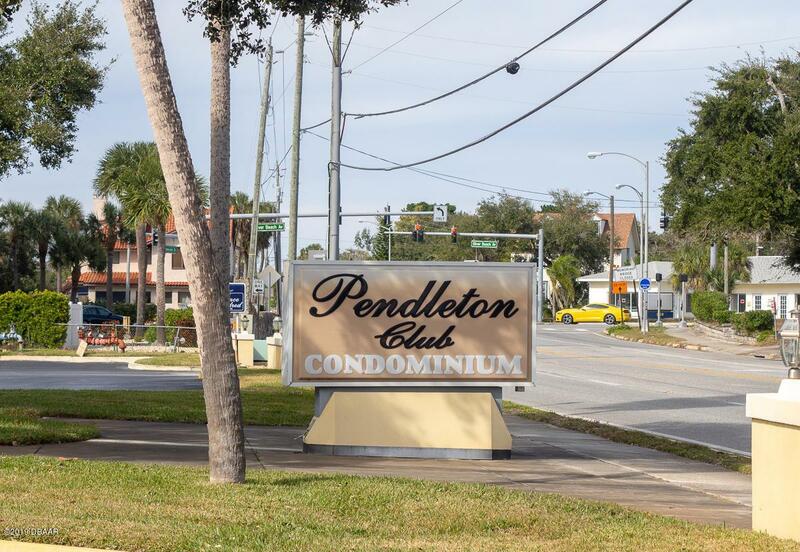 Very desirable corner unit with spectacular views of the intracoastal waterway from every room. 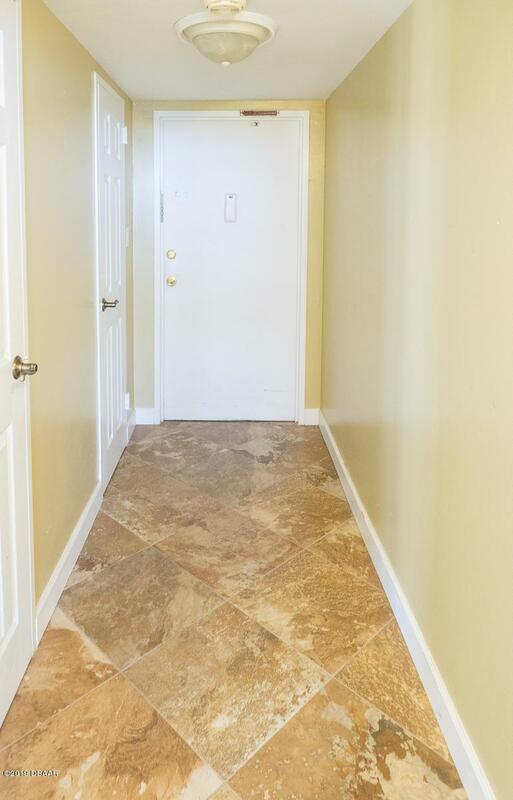 This spacious two bedroom condo has been updated and well maintained. Beautifully renovated kitchen and bathrooms create a feeling of luxury and large windows provide excellent light for a bright, clean feeling. 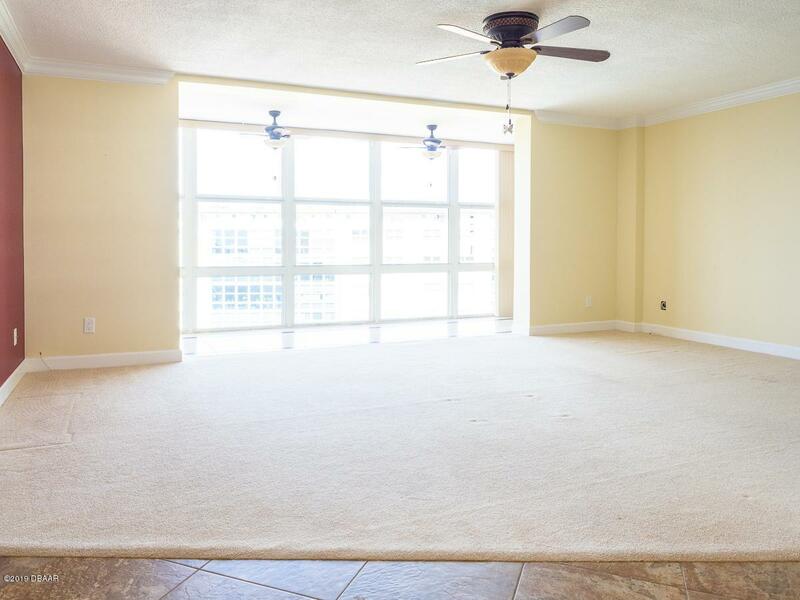 There's plenty of room for everyone and ample storage throughout the unit. Laundry on each floor and additional storage available. The U-shaped building surrounds a large private pool area. Enjoy wonderfully serene sunsets on the boat dock. There's a doorman on duty all day that will even help you unload your groceries! Owner Willing to Finance! Listing courtesy of Edward Heaphy of Downtown Realty & Investments.